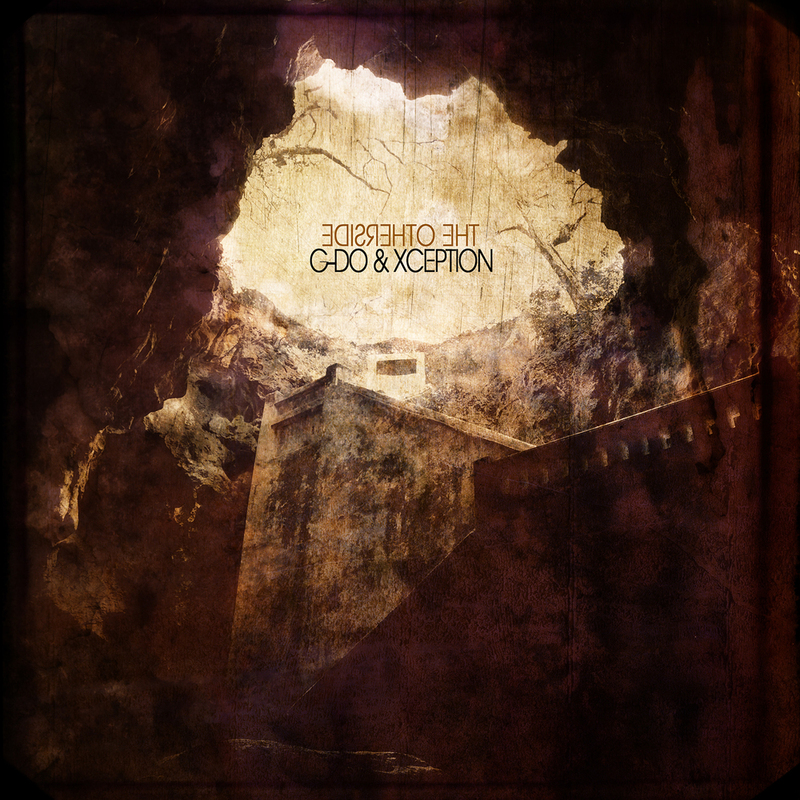 G-DO & Xception have released their fourth full length album ‘The Otherside’ on Goal! Records. This album is the official follow up to their critically acclaimed 2011 album Sankofa. 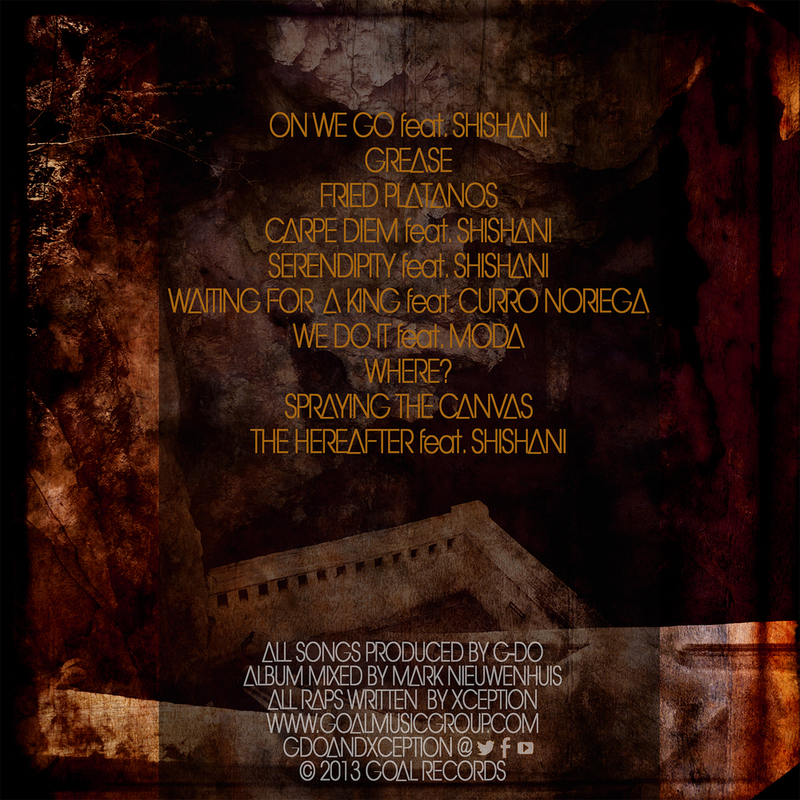 The Otherside will feature Namibian soul star and fellow Goal Music Group member Shishani, as well as other members of the GMG family Curro Noriega, Moda, and the album is mixed by Mark Nieuwenhuis. The Otherside represents the dark side, a hidden part of the psyche. It also represents the other side of G-DO & Xception. Mainly known for their jazzy, soulful songs, this album marks a clear break from their previous work. Musically, it is reminiscent of a raw, low-fi, psychedelic, 70’s b-movie. It also marks the first G-DO & Xception album where G-DO mostly plays live instruments instead of using samples. Over this backdrop, Xception describes, in vivid detail, tales of struggle and triumph throughout everyday life, which always has a dark side. Check out Carpe Diem, the new G-DO & Xception video and lead single from The Otherside, shot by Olaf Apostle for O!la Film and featuring Namibian soul star Shishani. The song is about the tension between seizing the day and doing too much planning and not enough action; postponing the realization of your dreams, holding yourself back by not acting upon your inner desires.